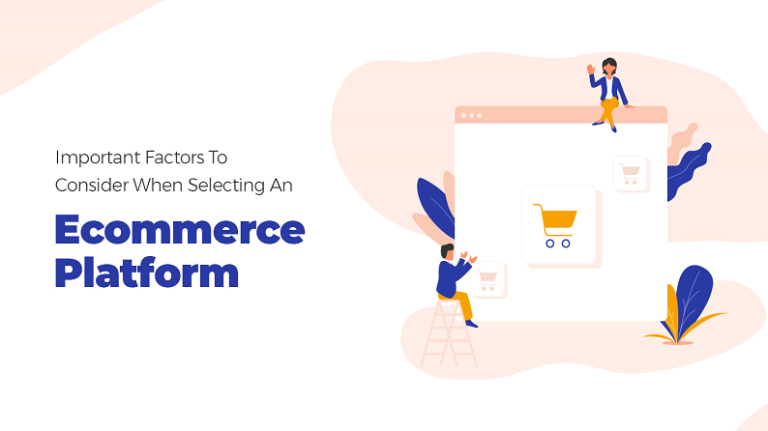 When starting an ecommerce business or any business for that matter, choosing the domain name is one of the most difficult tasks of the preproduction phase. The name is the first point of contact between the website and the visitor, which is why it has become extremely important to think well before finalizing your domain name. In most cases the domain name and business name is same, some prefer to keep acronyms name which is discussed further in the post. Also, having a similar name depends on the availability of domain name. Experts advise business owners to purchase the domain name as soon as they start a business to be on the safe side. For marketers, choosing a name that is short, engaging, easy to remember, and in accordance to your business name is a daunting task. 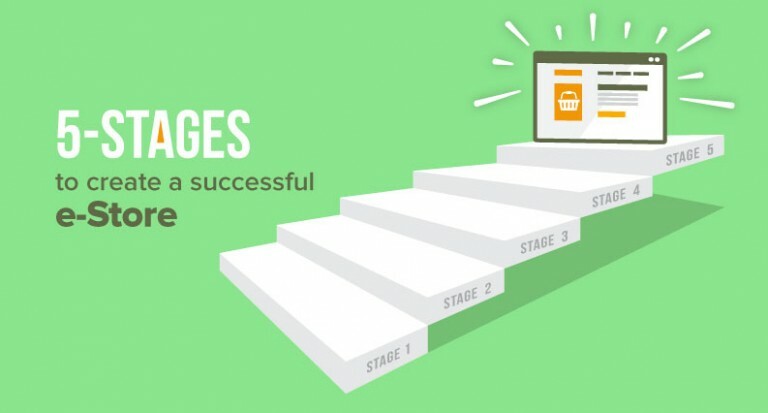 Given the number of names that have been already registered online, things seem to get even more difficult for new and upcoming online entrepreneurs. A global leader in domain names and internet security recently announced that approximately 1.3 million domain name registrations were added to the internet in the second quarter of 2017. The total number of domain name registrations has reached approximately 331.9 million across all top-level domains. These numbers depict that the amount of competition an entrepreneur is going to face while finding the perfect name for the business. 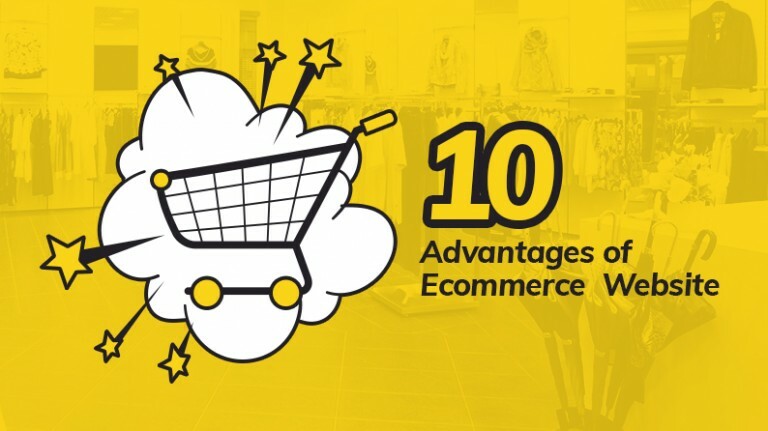 Below, in the post, we have explained the techniques e-commerce businesses can use to determine the right domain name for their website. 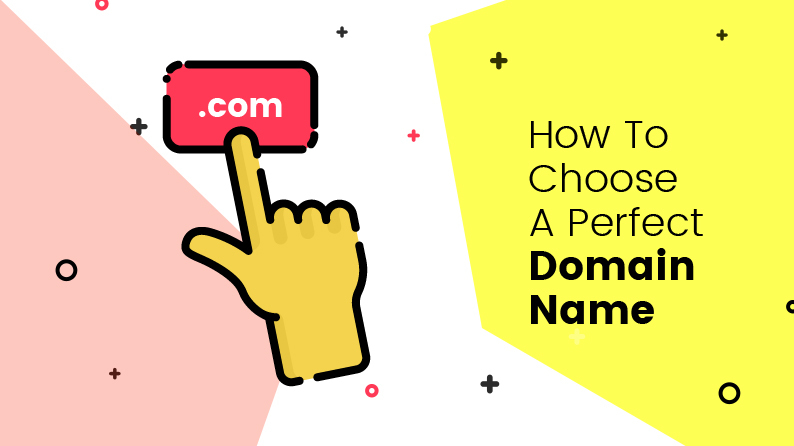 We have also included some tips that an entrepreneur must keep in mind while deciding the domain name. Go ahead and explore the post. The oldest and the most used form of domain names are descriptive names. Entrepreneurs prefer to keep these names because it describes the company efficiently. Brands that use a descriptive name portray the niche of the brand and make it easier for the consumer to identify the product/ service. 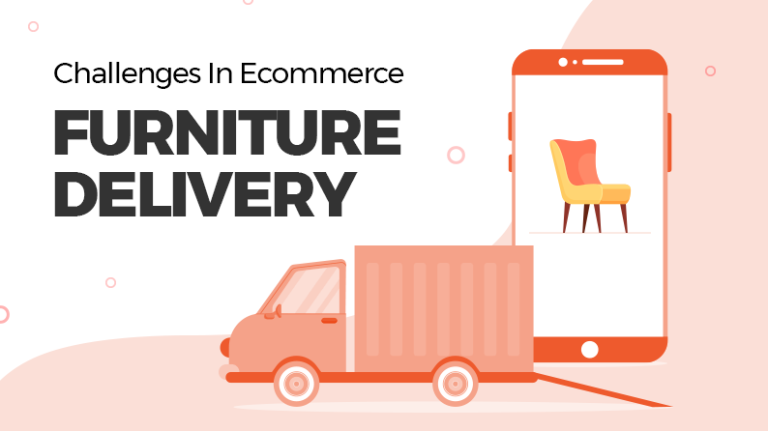 One shortcoming of the descriptive name is that the website might start with a specific niche and eventually grow into other products, leading to confusion. So,entrepreneurs must ensure that they keep a general yet descriptive name. Many firms have been using acronyms as their brand name.This makes it easier for them to choose a domain name. Acronyms are favored because they are small and easy to remember. Acronyms usually evolve from service a business provides. Descriptive names can be shortened if there is a need for acronym based domain name. For example, a business named National Realty Investment Advisors; people would not want to type the whole thing to reach the website. So, if they name their domain as NRIA, it becomes easier for the users to reach the website instantly. Acronym based domain names are quick to absorb, read, remember and easier to buy.But they have one shortcoming: acronyms lose the core meaning. 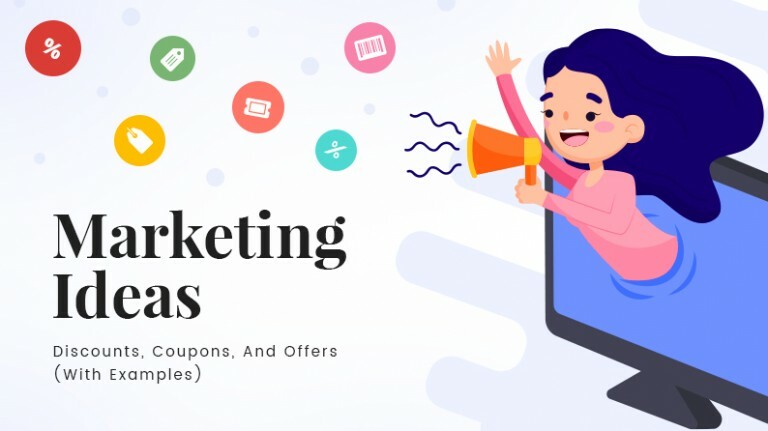 Most people do not know the full form of most abbreviations, so it is better to keep your domain name as acronyms, but you complete business name on the website. Some of the most powerful and iconic brands have invented their own domain name, key examples being Google, Kodak and Xerox. Invented names are words that have no real meaning but are created to represent the brand. The reason why invented names are most popular because it does not have a meaning for which it has to stand, it is basically empty words which only represent a brand. Invented words for a domain name can be a tricky business as not all invented words can have an impact. Like when you hear the word Google, only one thing comes to mind that is a search engine where you can find almost everything. Think Kodak and capturing moments in pictures come to mind immediately. When we think of these words they often come across as a sound or a poetically constructed name. If you want your visitors to remember your website, you must ensure that the domain name is short and simple. When they remember your domain name, they will just open their web browser type in your name and press Ctrl + Enter. There is a connotation in every word of every language that makes our brain associated with emotions of some sort. The connection and inference is a tricky business though. If the definition of a word is positive, it doesn’t always mean that the word has a positive connotation. So, before choosing the domain name, make sure you have clear idea about how people will perceive it. You will surely check the competitor’s domain name and place them in one of the above techniques of naming. But make sure that you do not copy the name or have a similar name. You want to create a brand identity, and it cannot be done with a copied name. Plus, if you have a similar domain name, most customers might end up on your competitor’s website. The problem with using a person’s name is that a person cannot be associated with the brand forever. It does not give a brand image; it usually has the feel of a startup. So, instead of naming your domain name on a person you admire or is your role model,try thinking creatively what else can be done in similar context. Often there are times when a name you like for your online business has already been taken. One way around it is to use the related way that sounds like the original word. Some common examples are Digg (dig), Flickr (flicker) etc. This not only gives your business a catchy name, but also gives you a unique identity. They may look similar, but Google reads them differently. Sub-Domain is read as an individual page whereas sub-folders are read as part of the original domain name. The latter is a better as Google sees it as building a library of expertise of particular keyword or topic. You want your domain name to be remembered by all the people that visit you once. The word/words used in the domain name should be easy to type, read and say. Easy to type so that people do not have to learn the spelling or misspell your domain name when typing on a web browser. It should be pronounceable as people prefer the ones that are easily read and told to other people. By now, I suppose every entrepreneur must have decided a domain name for their ecommerce business. They must have also checked the availability of the domain name and paid for the domain name. 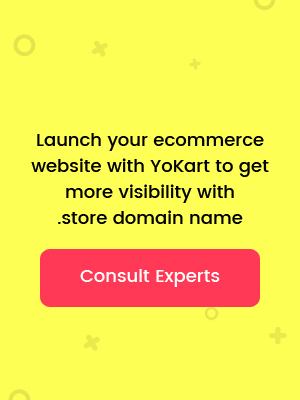 If you launch your e-commerce website with a turnkey solution like YoKart, then you get an option to choose the domain name from .store domains an emerging domain register. 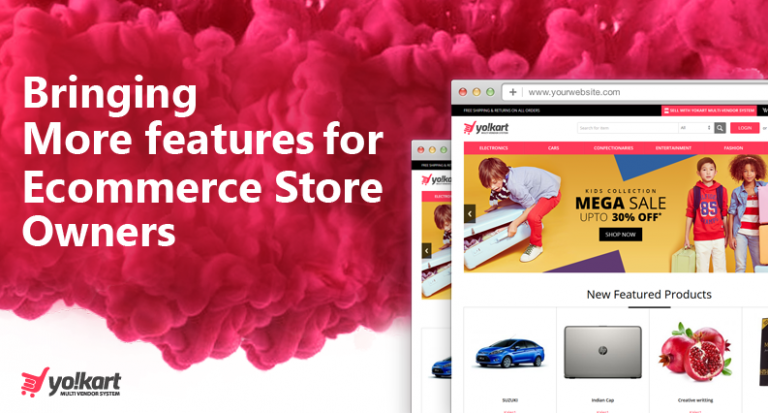 You have completed the pre-production steps and are ready to set your foot in the production and post-production work of building an ecommerce website.